The cold-hearted Speaker of the House was “too busy” to meet with a group of Angel Moms who camped out inside her Capitol Hill office on Tuesday. 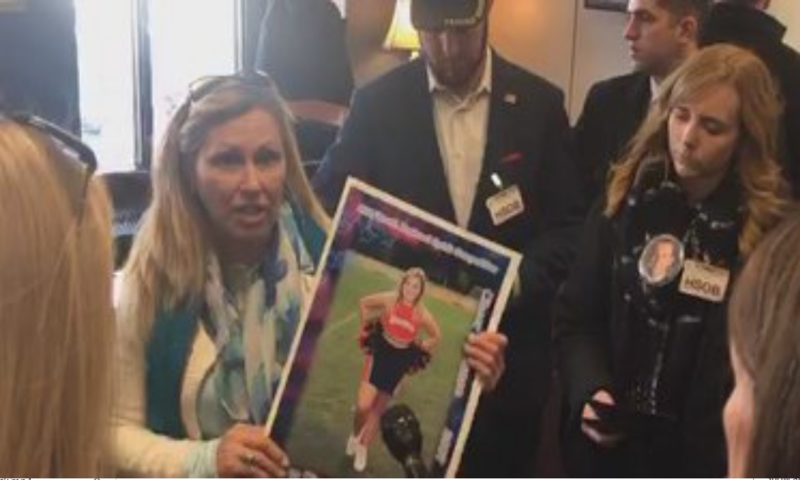 Though some of the Angel Moms – women who have lost children to the violence and crime of illegal aliens – traveled quite far to ask Nancy Pelosi to support building a wall across the U.S. border, the newly-minted Speaker had her staffers tell them that she didn’t have the time to do so. We can only imagine how busy she must be meeting with Adam Schiff to discuss which phony investigation to throw at the Trump administration first. “It’s a slap, it’s a stab, it’s a kick in the gut, in the groin,” said Sabine Durden of Pelosi’s refusal to meet. “It’s not a matter of if you’re going to be affected by illegal alien crime, it’s when you are going to be affected,” insisted fellow Angel Mom Mary Ann Mendoza. In a Periscope video, Women for Trump organizer Amy Kremer said that Pelosi’s people went as far as to lie to the victims of violent crime, telling them that the Speaker was not in her office at the time. 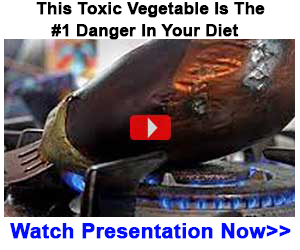 Is that irony? Or just outright hypocrisy? Pelosi likes to present herself as the faith-driven conscience of the Democratic Party, but her sympathies dry up when they don’t align with her political ideology. If it’s an illegal immigrant or a victim of a school shooting, the tears are a-flowin’. But if it’s someone whose son has been murdered by an illegal immigrant? She couldn’t care less.